Process efficiency is an important factor to reducing operation cost and increasing productivity. Process efficiency in BOP testing can decrease the testing time exponentially, streamlining the process from beginning to end. Digital chart records have created a simple and objective way to chart tests, but what about the time between the tests, the time spent lining up valves and pumping up to pressure? Furthermore, how do you also ensure that the tasks between the tests are done correctly? BOP testing is not limited to verification. There are 13 steps to BOP testing, only two of which include verification. The remaining 11 steps include preparation, configuration, and pressurization. These “in between” steps can cost more time and money than the actual testing time or verification period. BOPX EZ Valve automated valve alignment system opens and closes valves with a push of a button. 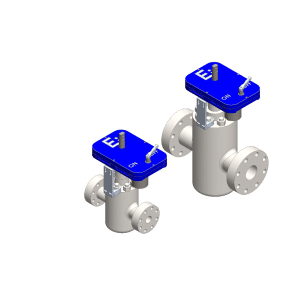 When utilized in conjunction with our EZ Build and EZ Chart /EZ Test software, EZ Valve will open and close the valves to a user definable configuration ensuring proper valve alignment. 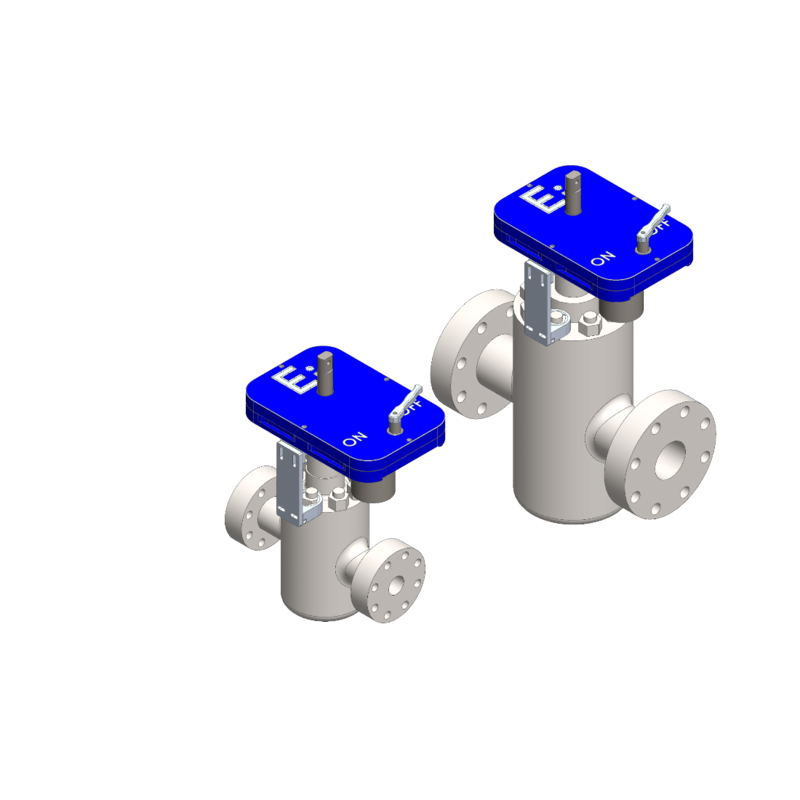 The system consists of a retrofitted automated valve system applicable to various API 6A style gate valves. The retrofitted valve actuators are hydraulic controlled and features two independent means of allowing for manual operations should the need arise. The system can be configured for operation and tailored to best fit our customer applications. Configurations include a hydraulic standalone control system, hydraulic panel, and can be controlled via our BOPX EZ Test / EZ Chart systems. For more details on EZ Valve or any other Ei products please feel free to contact us.